Glow in the Dark SLIME!!! | WOO WHO! Glow in the Dark SLIME!!! Uh-oh. Christmas break is looming! What am I going to do with the kids?!?! Well, of course I’m going to send them to Grandma‘s house for a while, lol. But not the whole time. I’m going to have to bust out the recipe book. Today we make Glow in the Dark Slime! 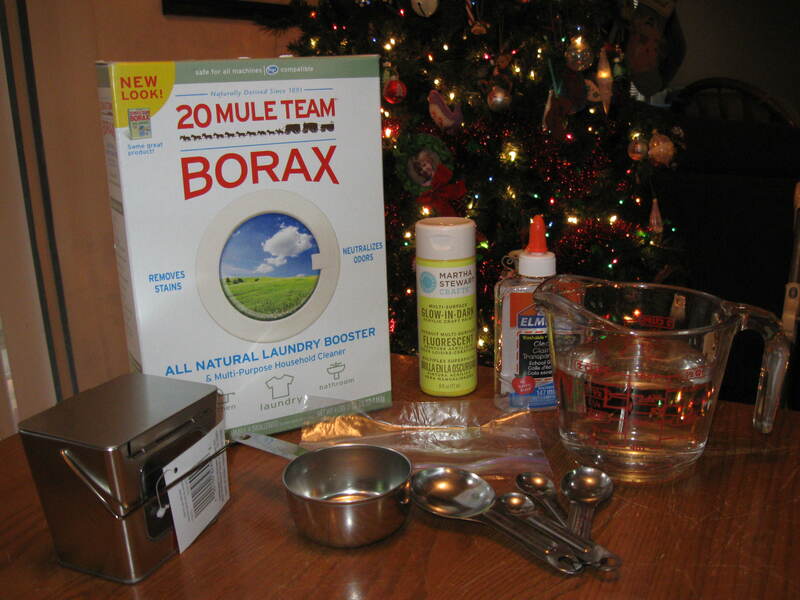 In the next bowl we will combine 1/3 cup water and 2tsp borax. 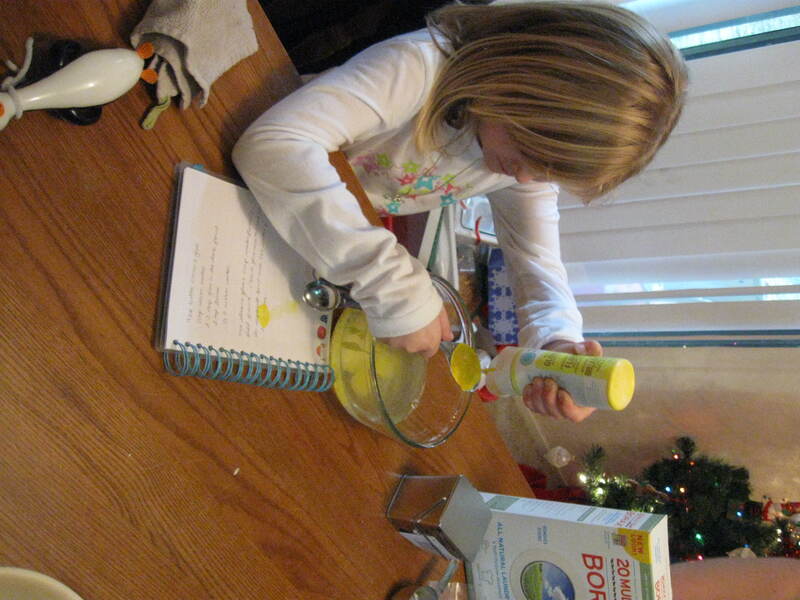 We added r two tablespoons plus one teaspoon of the borax solution to our glue mixture. 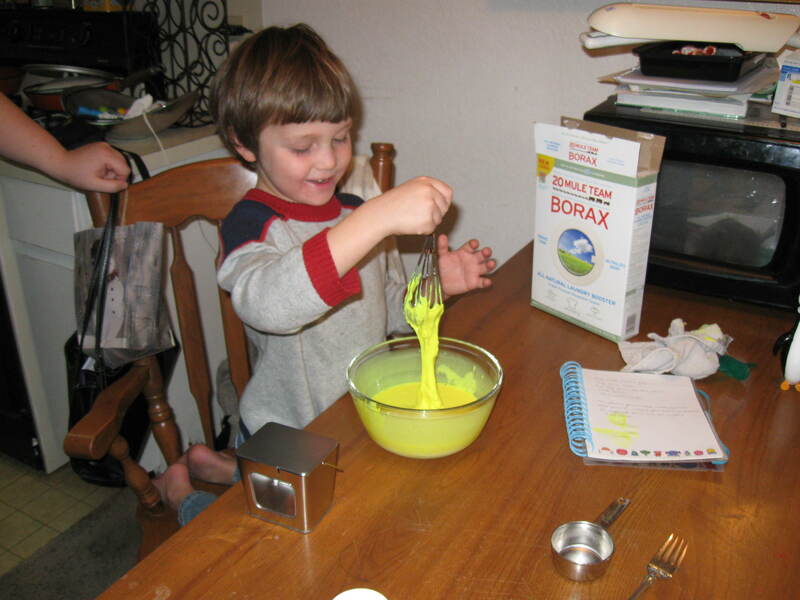 However if you want a stiffer slime, add a bit more borax solution! 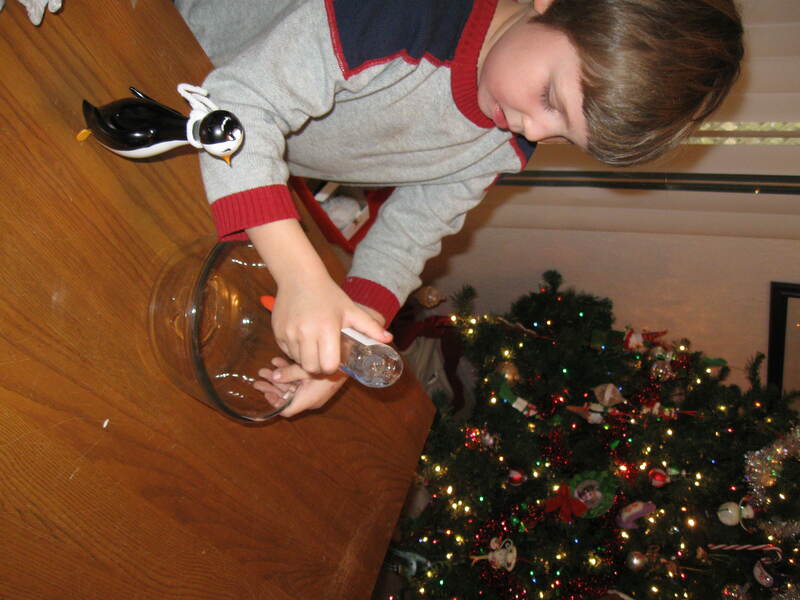 Dec18December 18, 2011 • By woowhokids • This entry was tagged activity, austin, child, christmas, craft, eden park academy, epa, experiment, family, four year old, glow in the dark slime, home, homemade, homeschool, how to, kid, kid craft recipe, kids, mommy and me, paint, parenting, preschool craft recipe, rainy day, science, slime recipe, texas, tutorial, woo who, woowho. Bookmark the permalink.